Shop online for 35 palace model trains. 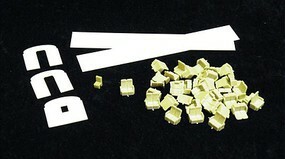 Parts is the most popular of the 3 palace model trains categories, then Buildings, and Lighting / Electrical. 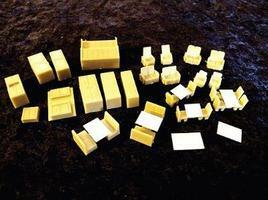 This is the Buffet & Cabinet pkg(2) of Each in HO-Scale from Palace Car Co. 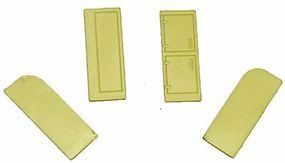 This is the Locker & Refrigerator pkg(2) of Each - With Curved Tops To Fit Passenger Cars in HO-Scale from Palace Car Co. 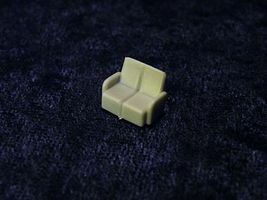 This is the Dome & Lounge Settees pkg(12) in HO-Scale from Palace Car Co. 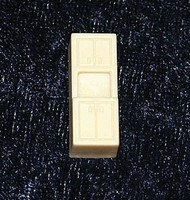 This is the Section Berths Kit pkg(32) from Palace Car Co. 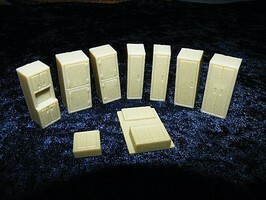 This is the Universal Interior Kit for Heavyweight or Lightweight Business/Private Cars in HO-Scale from Palace Car Co.